"LefreQue is a piece of the puzzle that's been somewhat missing in the past. The overall homogeneity, rich timbral content and tuning are unsurpassed. Sound is fuller with better projection and ease of playing is unbelievable. Strongly recommended!" 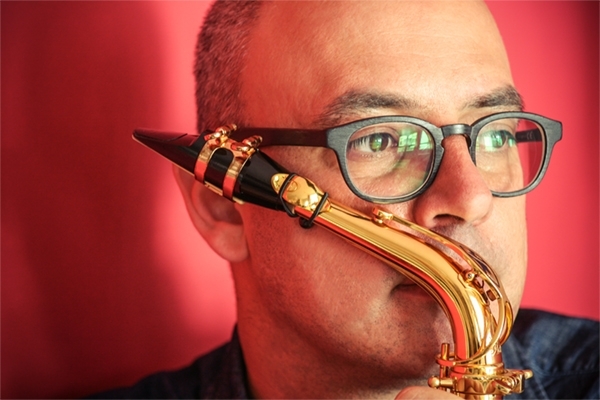 Fernando Ramos is a Portuguese-based multidisciplinary saxophonist living in Porto. At the age of 23 he was chosen as Professor at the Superior School of Music and Performing Arts of Porto [ESMAE - Polytechnic University]. Presently besides this, he also holds the saxophone and chamber music position at the University of Aveiro and the Espinho Professional Music School.